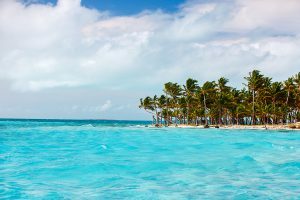 Crystal clear water, secluded beaches, great fishing and other water sports and a myriad of different resorts are all trademarks that have made the Bahamas one of the prime vacation destinations. Nassau and Paradise Island receive the bulk of the tourists, however, there are many smaller “Out Islands” that have grown in popularity over the years. The resorts tend to be smaller and laid back which offers a perfect honeymoon destination for those looking for seclusion and near-deserted beaches. 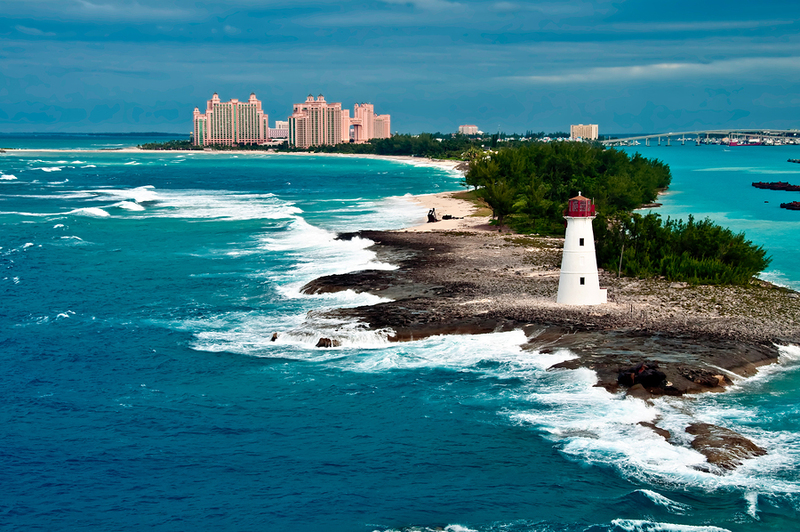 Nassau and Paradise Island offer a number of all inclusive resorts and some of the best shopping in the entire Caribbean. Also, Paradise Island is home to one of the most popular resorts in all the Caribbean, the huge Atlantis complex. Although on the pricey side, the Atlantis has four distinctly different towers for accommodations. With the Atlantis, you have a variety of dining options, the largest casino in the Caribbean and enough activities to keep the entire family entertained all week. Whether it’s big or small, upscale or budget, let Shadyside Travel provide information on your next trip to the Bahamas.